What's new in Reporting Services 2017 (SSRS 2017)? It looks like you need a product key - but click on the drop arrow and you'll see that this isn't the case. Once you've installed SSRS, you'll see the changes listed below. You can say what you think about someone's report! 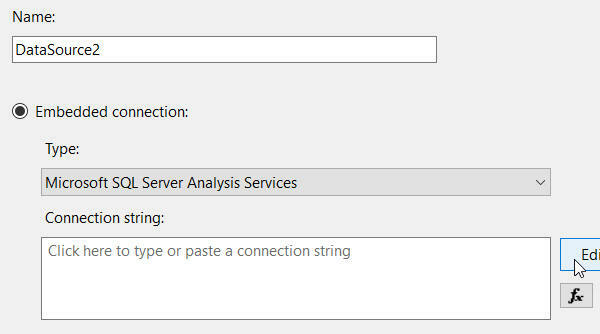 When creating a data source, you can choose SSAS and choose to create a connection to a tabular model. While adding a dataset, you can go into query designer in the usual way. Drag dimension values and measures into your query in the usual way. This is the DAX from the above query. All very welcome! It now means that there is no reason not to use tabular models in SSAS, in this owl's opinion. 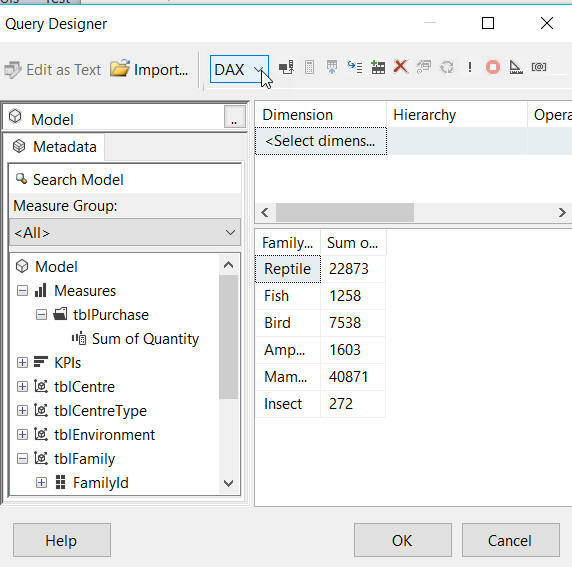 You can create DAX queries like this in Report Builder too, but be aware that you can only create DAX data sources like this from tabular models created in SQL Server 2016 or higher. 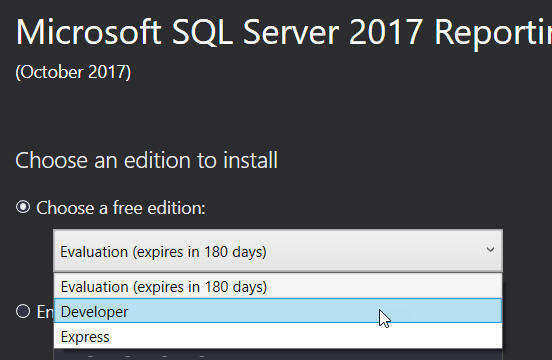 Other than that, SSRS is pretty much exactly the same as in SQL Server 2016.